Bringing you the high octane LEGO Robot Wars. Young or old everyone enjoys LEGO. So what could be better than building your own autonomous battle bot to compete in a no holds barred contest. 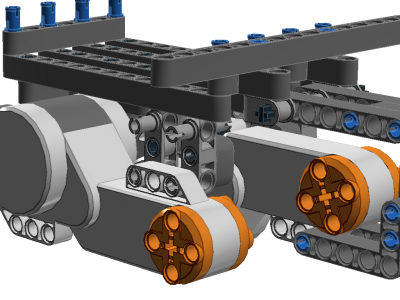 Look out for a LEGO Robot Wars Tournament coming to a venue near you. 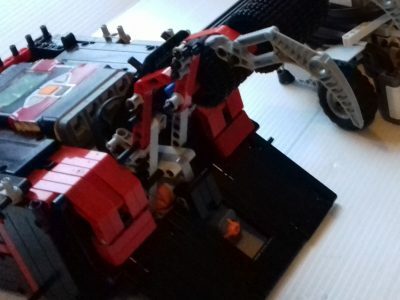 Tournament takes place over the course of 2 hours where participants are encouraged to learn how their bot is controlled before adding customisation and sending them into the arena to face each other and the fearsome house bots. 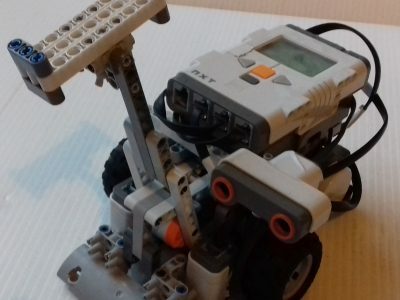 Construct your own bot or build on a chassis? Decide quick, time is an issue! Whether you are ready or not you will have to fight. But watch out for the club minders, heavy weight bots out for plastic. Your bot comes with a basic battle plan but if you want it to start going on the offensive you will need to start thinking. If you are interested please call or email for further details.